Did you know approximately one in every three marriages in Australia ends in divorce? Dealing with divorce or separation is hard as there are children and assets to divide. When emotions are high and reaching an agreement seems impossible, knowing how to move forward with the divorce process can be overwhelming. 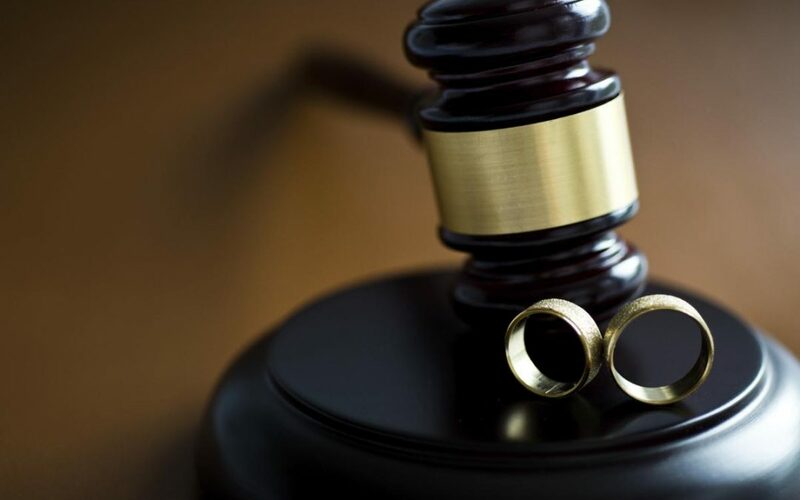 A divorce lawyer in Mandurah can help you in handling your divorce process. Here we’ve listed a few things that you should know about divorce and separation. According to the family law rules of Australia, it is not mandatory to show that one partner is at fault for the breakdown of the relationship. Irretrievable breakdown of the marriage, established by 12 months of separation is the only ground for divorce in Australia. The family law rule of Australia requires the partners to make genuine efforts to resolve the disputes between them before filing divorce applications in Mandurah. The couple must attend a family dispute resolution before applying divorce except in any urgency or family violence. In case, if you can’t reach an agreement with your partner, even after attempting family dispute resolution, then you can apply to the court for parenting and financial issues. The court will then decide the better option for the child in parenting and financial cases. When you file for a divorce, you must provide full disclosure of your documents and information of your possession that are relevant to the dispute. If you fail to submit the documents, and your spouse finds out this information later after the final order is made, the Court can set aside the order. As part of the property settlement, each party can value and split their superannuation entitlements. Superannuation cannot be converted into cash, and the balance of the superannuation split will be transferred from one spouse to another. The superannuation will be accessible to the partners when they reach preservation age. If you’ve made the will just after your marriage and left everything to your spouse, you should consider updating your will after separation. If you fail to update the will, your spouse may inherit all or part of your properties. Moreover, the divorce will revoke any gift or power you’ve given your spouse. Do you wish to make an application for divorce or get expert advice from the leading family law firm in Mandurah WA? Visit www.momentumfamilylaw.com.au to schedule an appointment with the prominent divorce lawyer in Mandurah. January – Is it really ‘Divorce Month’?